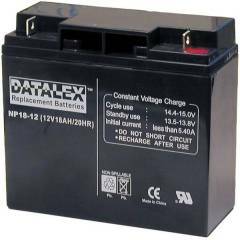 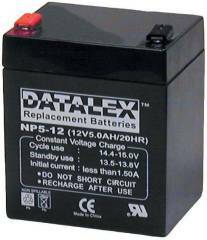 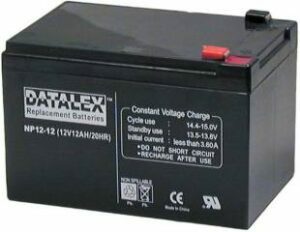 RBC23 12v 7ah battery Incl. 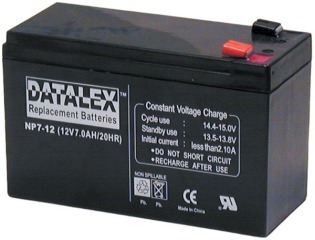 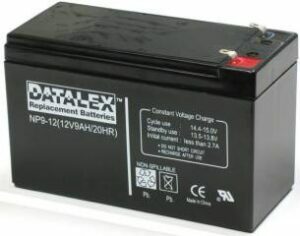 RBC24 12v 7ah battery Incl. 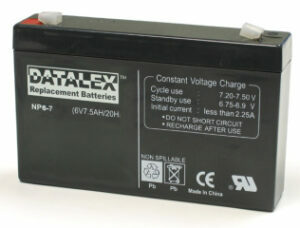 RBC25 12v 7ah battery Incl.